We started off doing septic and excavation work of all kinds over 25 years ago. Today we have expanded our septic services while still maintaining our always professional quality at an affordable price. •	Pressure or Pre-Treatment Septic Annual O+M inspection service customer & maintenance schedule. 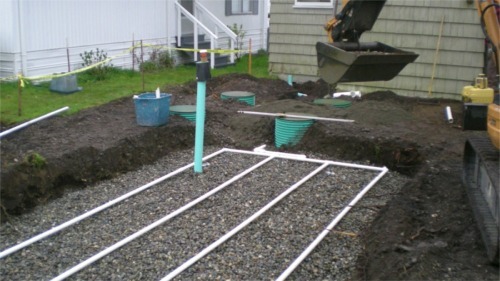 •	Septic Service Calls- Let the best in the business trouble shoot any problems you may have.